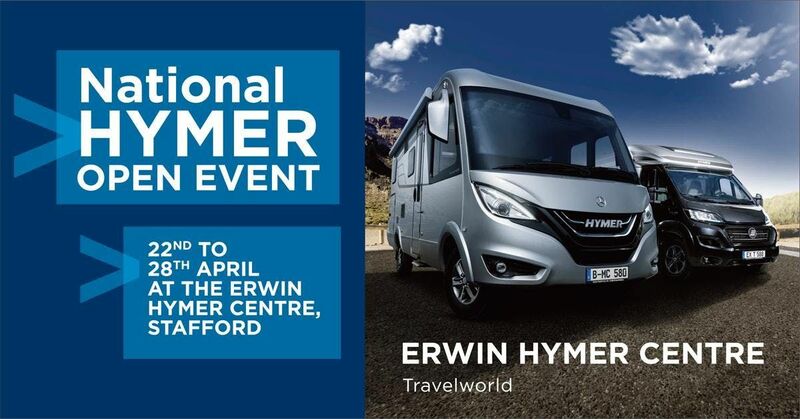 Travelworld’s state-of-the-art showroom, the Erwin Hymer Centre, is located just off J14 of the M6 near Stafford. 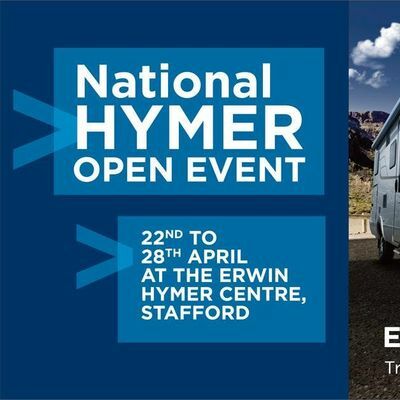 Call in and view the stunning 2019 Erwin Hymer Group products on display during the Hymer 2019 Open Day Event, 22nd April 2019 - 28th April 2019. We can't wait to celebrate all things Hymer in this brand focused week. We’ll have free refeshments on offer, there'll be show only discounts, demonstrations, showroom and service centre tours, and you could also win a 2 week Hymer motorhome rental in our free prize draw. Our new showrooms are purpose built and brand new.